Here at Campbell's Meat, we believe that Scotch Lamb is the best available from anywhere in the world. We swear we aren't biased! The combination of Scottish climate and the diet the herd are raised on results in a sweet flavour. Struggling to think of a fun and exciting meal your family will love? We've included several recipes recommended by our chef on our website. So, you may enjoy our lamb cuts to their fullest. The unique infrastructure of the Campbells Meat premises in Linlithgow means that you receive the freshest meat. When you order from Campbells, nothing is "off the shelf". Our highly skilled butchers prepare your order fresh on the day of dispatch. Once it arrives at your door, you can get creative in the kitchen. Cook up a meal everyone will love with a delicious lamb curry, or warm up the family with a winter warming stew. Cook it fresh or choose to freeze it for later. 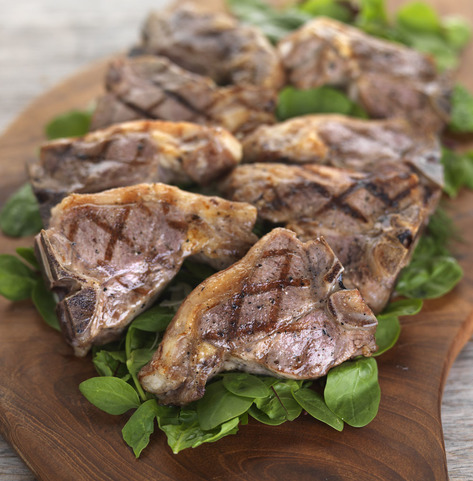 The choice is yours when you buy lamb online from Campbell's online butchers. In our online store, you will find a vast variety of cuts. From full roasting joints and boneless shoulder to diced pieces and juicy chops, we have it all at Campbell's. So, you can cook any kind of meal. No matter what kind of cut you opt for. 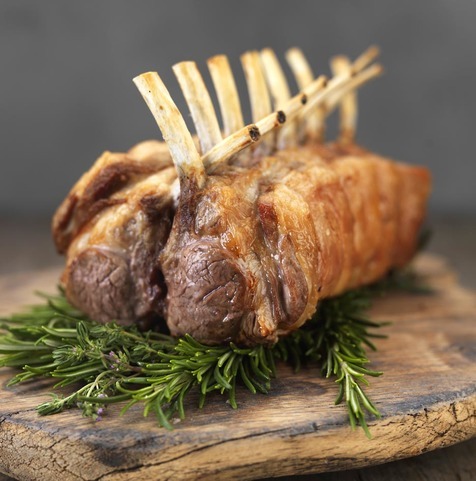 You’ll find each and every option bursting with the flavour and tenderness you would expect from top grade Scotch lamb meat. All with the freshness that is guaranteed with an online meat order from Campbells. 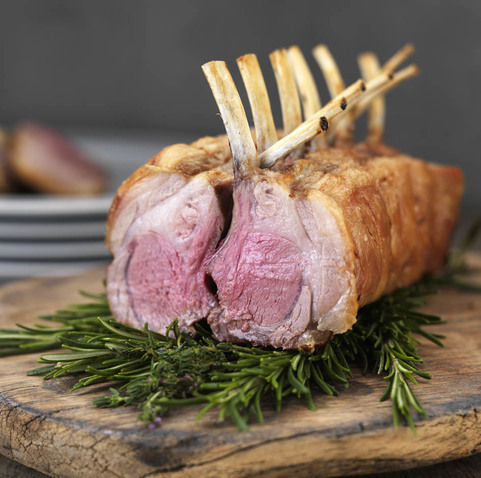 Browse and buy from the range of mouth-watering Scotch Lamb meat, available to order today at Campbell's online butchers.